Omnitropic | Downtempo and ambient netlabel. Jeremy’s Aura returns to Maia Brasil Records and Omnitropic with his second full-length album, Stop What You’re Doing. For Jeremy, this album came about as a direct response to some very unpleasant circumstances in his life. We are ultimately not the ones in control of what happens and sometimes we are left with no choice but to stop what we’re doing. In these troubled times music was a guiding light and savior for Jeremy. Cooped up for several months, physically frail and mentally weak, Jeremy set about filling his time by composing and producing music. This album is the culmination of that healing experience. Though there may be moments where the trials of the hermit are audible, the overall result is a solid, balanced, and refined musical and emotional experience. Jeremy lets experimentalism take the foreground without much consideration of genre-based aesthetics or audience expectations. He even lets his sound art roots shine through the use of field recordings. The approach was not solely experimental though; on this album we can hear an evolution of the artist’s sound, still recognizing the quirky dub and progressive rock influences without falling into any established patterns. 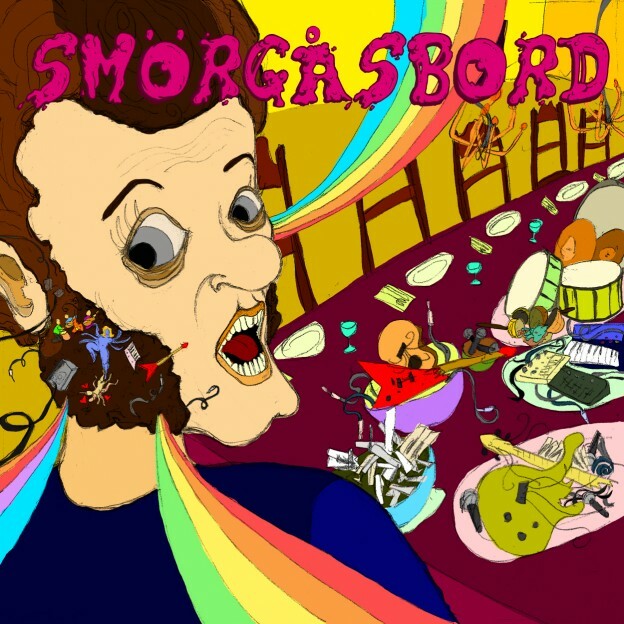 Each song is a unique experience, linked together by the mindset behind them but also standing alone. This album lets all the emotions come together and overlap: happy, quirky, and energetic; moody, emotional, and serious; sensitive, sensual, and delicate; comedic, light of heart, and playful; and right back around the loop. As intense as this story is, Jeremy has always maintained a strong belief in humor and playfulness as a true force of nature and in the case of this album, laughter really is the best medicine. All music composed, performed, produced, and mixed by Jeremy Costa. Vocals on track 5 by Bridget Debernardi; vocals on track 7 by Karina Ultra K.
Original photography and design by Alexander Synaptic. Released by Maia Brasil Records and Omnitropic [OMNI 016]. This post was published November 25, 2015, 11:03 am by Basilisk. Category: Releases. Artists: Jeremy's Aura. Styles: Downtempo. 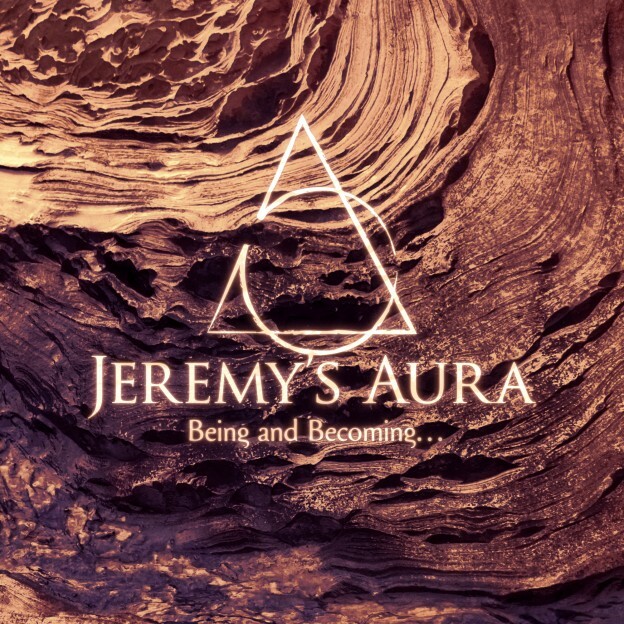 Jeremy’s Aura represents but one of the musical directions of Jeremy Costa, a Montreal-based artist with a creative background in painting, sound installation, and progressive rock. Here he presents his debut full-length album, jointly released by Maia Brasil Records and Omnitropic: Being And Becoming… His sound is a free-ranging celebration of many diverse musical influences, from Shpongle, Argaman, Globular, Ott, Infected Mushroom, and Ekoplex to Devin Townsend, Buckethead, King Crimson, Tool, Frank Zappa, Schrodinger Kats, Dream Theater, and many more. 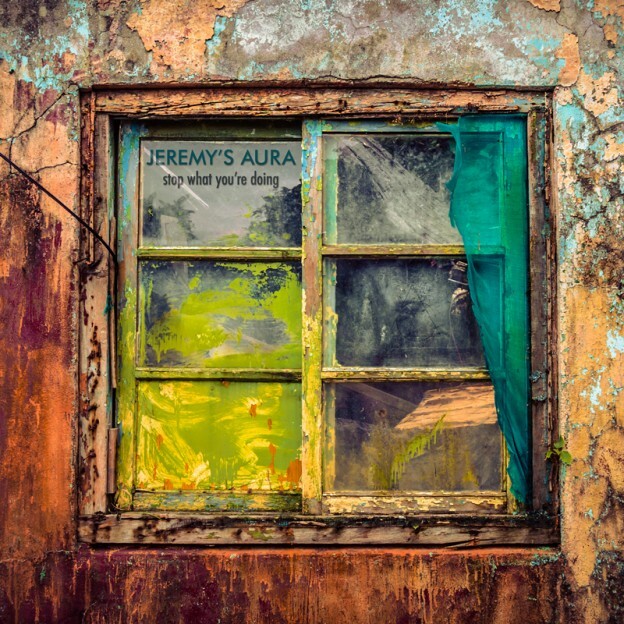 With an eager exploration of various activation frequencies, tuning modes, and tempo changes, Jeremy’s music playfully shifts from atmospheric ambient and soothing downtempo into progressive psychedelic environments and back again, always moderating experimentalism with a strong sense of musicality that will not be lost on listeners. All music composed, performed, mixed, and produced by Jeremy Costa. Original photography and design by Alexander Synaptic (more info). Released by Maia Brasil Records and Omnitropic [OMNI 014]. This post was published November 18, 2014, 7:33 am and updated November 18, 2014, 2:43 pm by Basilisk. Category: Releases. Artists: Jeremy's Aura. Styles: Downtempo, Deep Trance, Psy Dub. 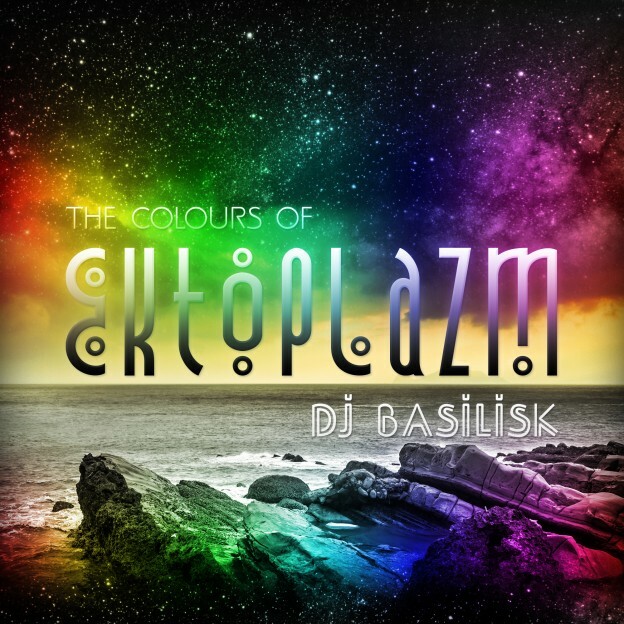 DJ Basilisk proudly presents The Colours Of Ektoplazm, a 5-hour, 69-track midtempo and downtempo odyssey featuring 100% Creative Commons licensed content released through the Ektoplazm free music portal. This mix explores the incredible diversity of Ektoplazm’s electronic music catalogue, shifting seamlessly between intricate breakbeat patterns and pulsating four-by-four rhythms, touching on all points of the sonic spectrum from deep trance and psy dub to psybreaks, glitch, IDM, and beatless ambient. Recorded in two sessions at Hexing Studio, Taipei, with Traktor and a Korg Nanokontrol. Released by Ektoplazm and Omnitropic [EKTMX01/OMNI MX01]. Special thanks to Rob Aldred (of Cosmic Soundwaves, Protean Soundwaves, and The Psychedelic Muse) for his creative input, inspiration, and patronage. If you enjoy these sounds we’d like to invite you to the Psybient community on Reddit! This mix is also available from Ektoplazm. This post was published March 11, 2014, 3:49 pm and updated December 18, 2014, 6:07 am by Basilisk. Category: Releases. Artists: Basilisk. Styles: Downtempo, Deep Trance, Psy Dub, Ambient.